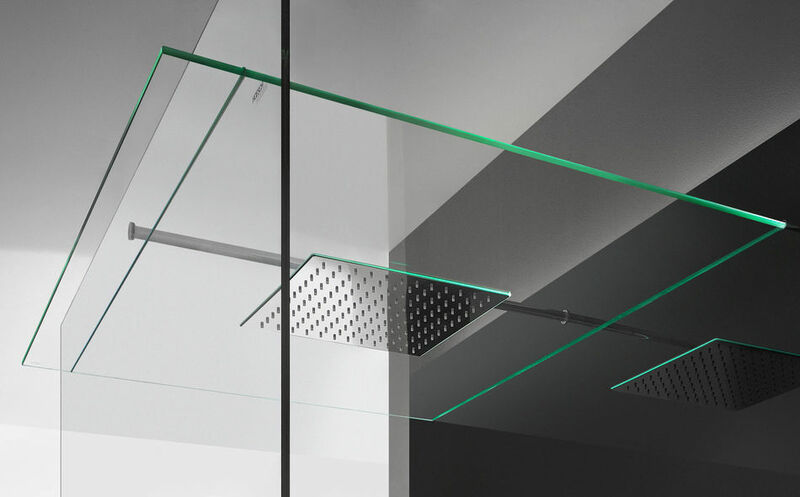 Spaciousness and transparency spoil your eyes and your soul: discover boundless shower pleasure in the most beautiful way possible. 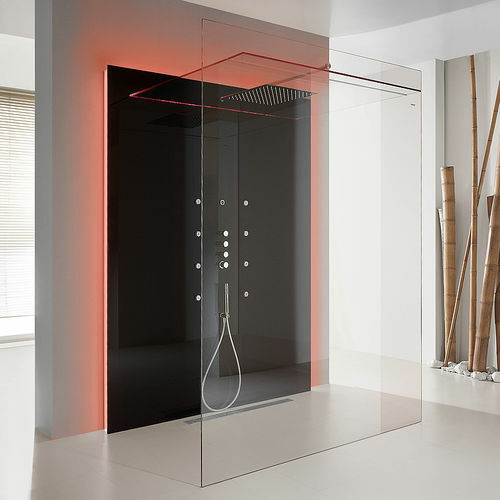 SensaMare shower system captivates not only with its extreme spacious interior but also with transparent light design, exciting mixture of materials and functionality. 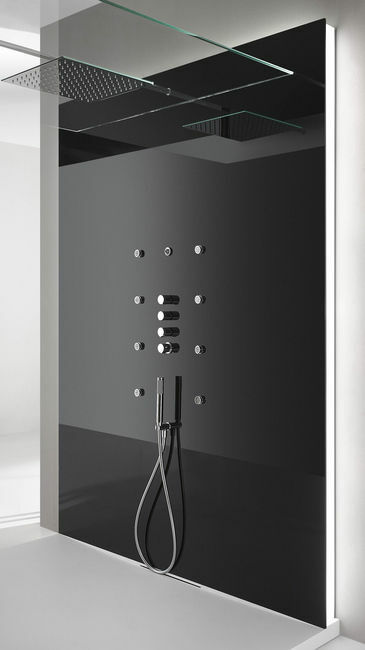 Available also with shower tray, glass shower partition, roof and rain shower system. Optionally available with folding bench and wooden grid. 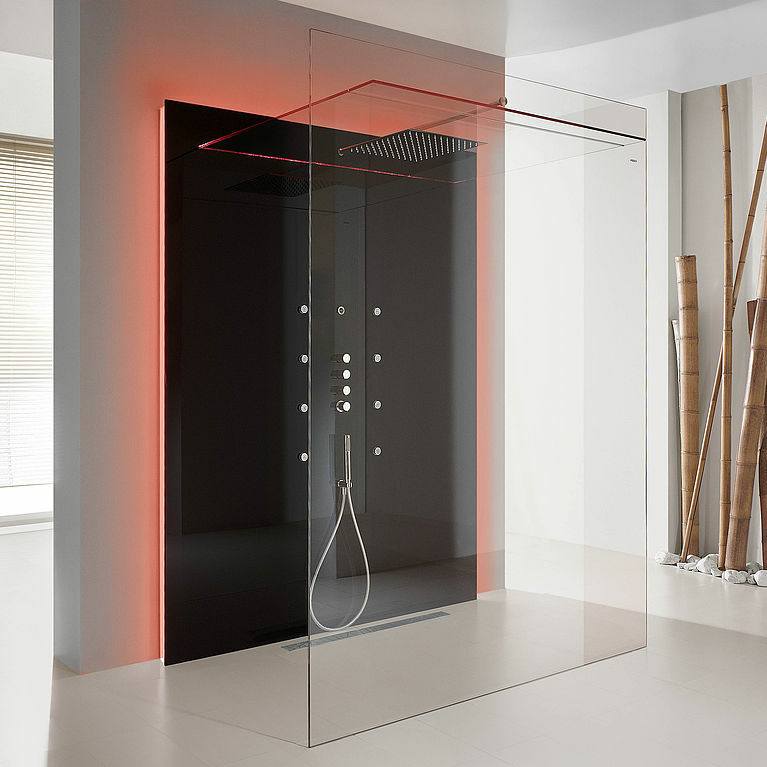 In luxury version lighttherapy is integrated in the shower roof.